I am so looking forward to Britmums. Almost missed it but I am being sponsored by PktMny and am really happy (and slightly nervous) to be attending. Here is a little bit about me so you know me before we meet. I will be hiding behind the curtains so come find me!! Hair: Brown with hints of copper grey. 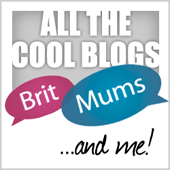 Yes, been blogging for a little over a year now and glad I can attend BritMums Live as my first one. I am a bit nervous as this is my first conference but looking forward to meeting other members whom I have met on Twitter and putting faces to names. Jeans probably, dressed up with a top for one day and probably a dress (if I can get into one of mine) the next day. And I will be wearing my heels since I don’t have to push the buggy. So, you will probably get to know me when I trip up in them and fall flat on the floor! Some good blogging tips, meeting brands and plenty more blogging friends. I think you will find quite a few who think like us! 🙂 I look forward to meeting you too. Hi Jacinta, hope to meet you there. 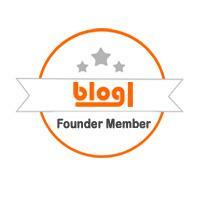 My first blogging conference and feeling a bit nervous too. I love the fact you’ve written a children’s book, a dream of mine!